Planet Pleasures Tire Foot Toy Bundle is a three-pack of 2" woven foot toys. 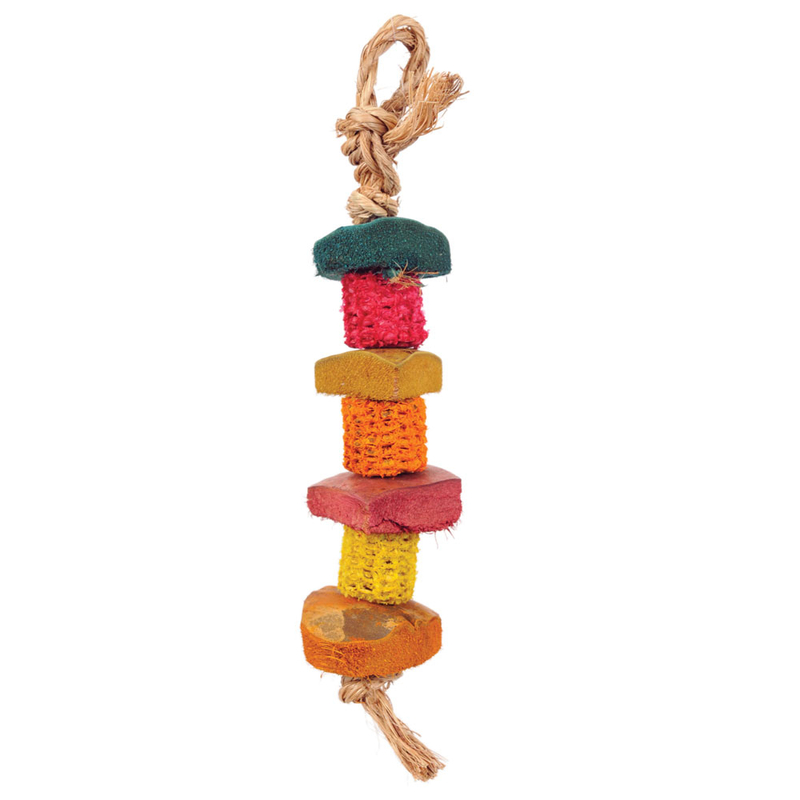 Use these as a hanging toy for the small members of your flock or as a foot toy for small to intermediate-sized birds! 3 different Footers per package. Made by Planet Pleasures of all-natural non-toxic materials.